Mr Thomas and Mr Addy chose to collaborate with a world leading design consultancy and applied research centre, the International Centre for Design and Research (PDR), based across the city at Cardiff Metropolitan University. For high precision additive manufacturing and to complete the digital workflow sequence, they selected one of the world’s leading engineering and scientific technology companies, Renishaw. 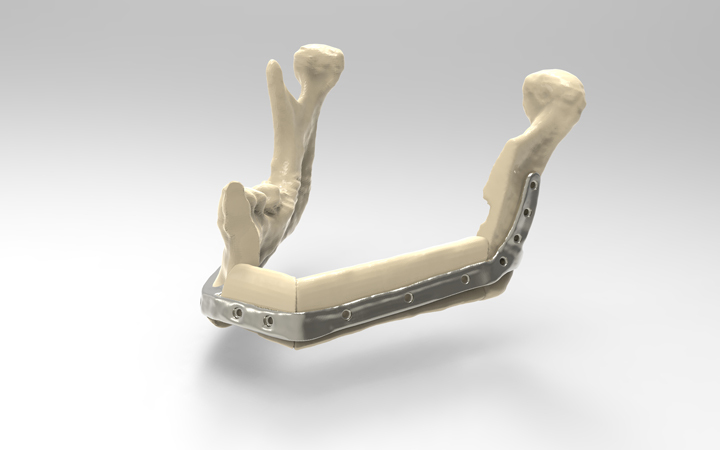 PDR received the patient’s CT scan information from UHW and imported it into Mimics® software for conversion to .stl format, before transferring the data into its preferred 3D modelling package, Freeform® Plus. 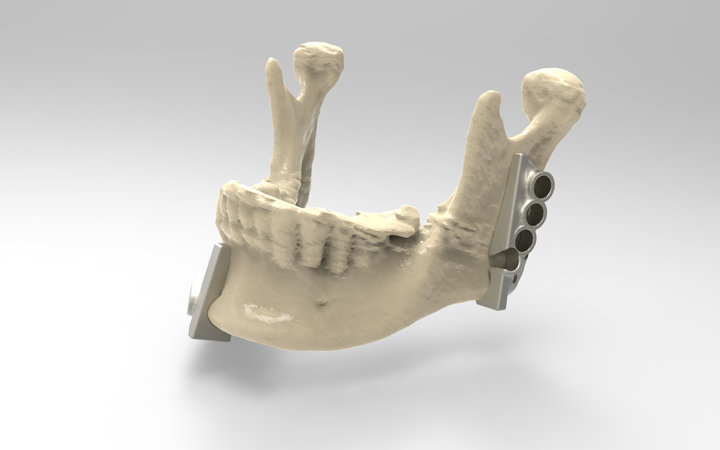 Dr Eggbeer, Research Fellow at PDR, describes Freeform Plus as “digital clay”. For the year ended June 2016 Renishaw recorded sales of £436.6 million of which 95% was due to exports. The company’s largest markets are China, the USA, Japan and Germany.